From the beginning we have always been a slightly different niche than everyone else!! 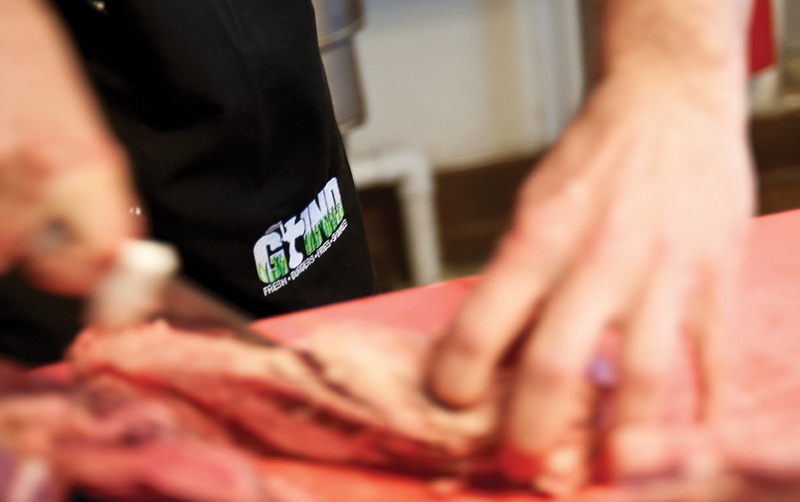 When we first opened GRIND we had a vision for a “burger joint” with the sensibilities of a farm to table restaurant. We wanted to be a local hang out focused on crafted and scratch made products. There were a lot of higher end burger places that were using good product but the reality is they were really just one step above fast food. You ordered ate and left. Really no excuse to hang out. So we sourced hyper local, offered both grass fed and grain fed beef options, committed to using high quality ingredients, And of course grinding everything ourselves, in house, every day. 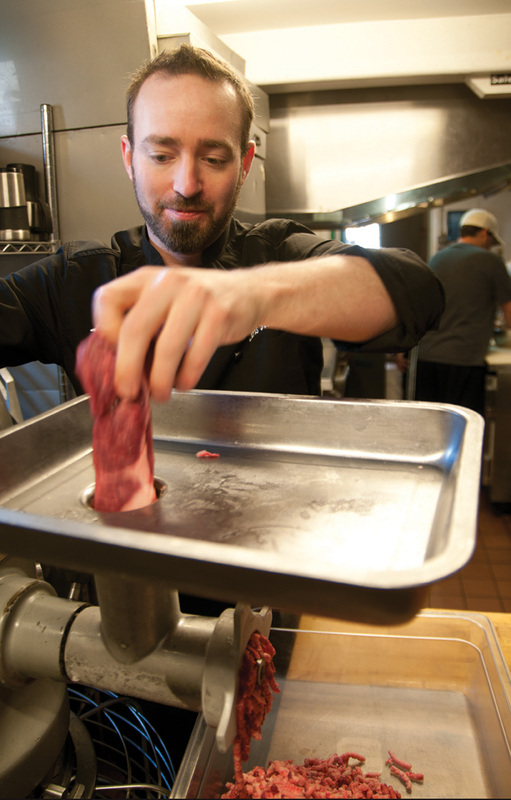 Chris focused on providing flavors that were not typically seen in a burger joint. Flavors that you might see on a plate in a high end restaurant, just sandwiched up between a bun. that let all the juice escape. When we decided to put 20 Craft Beers on tap we committed to making sure that anything we put on there was made with the same passion we put into our food. We built a neighborhood pub that was focused on doing "It" right. We priced ourselves along with our fast casual peers and offered everything al a carte. If you just wanted to grab a quick burger and fries to go you could, just a burger…no problem. Rest assured it was the quality you deserve. But if you wanted to hang and have a couple beers and watch a game. We do that too. We have sustainability and our environment in mind when building the restaurants. Sure we could order brand new furniture and fixtures. But why not roll up our sleeves, and put a little effort into re-purposing used items in new ways. It gives our restaurant a story to tell. It saves it from hitting the landfill and saves us some money. We sincerely hope you enjoy "It"